Nobody believes in the government anymore. Everybody believes that we are weak; we are weak on the world stage; we are not doing things that make sense economically. And he’s probably the person who is most likely to do that. Are there better people? Probably. 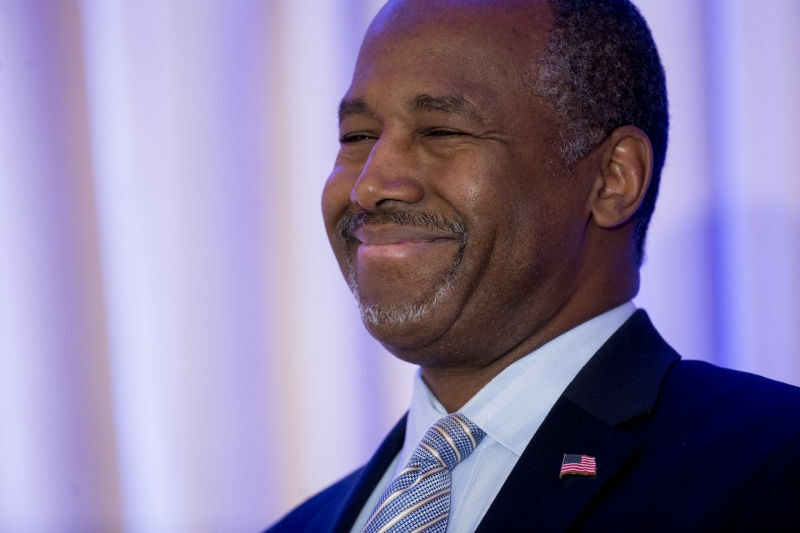 Carson and Trump’s relationship recently came under scrutiny after a watchdog group filed a complaint with the Justice Department accusing Donald Trump of engaging in an illegal quid quo pro with the former presidential candidate.